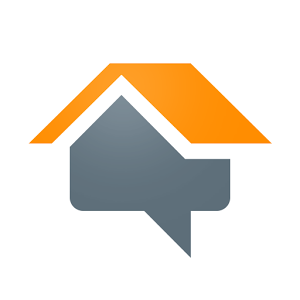 Cowboys Roofing, LLC is committed to helping homeowners make the most informed roofing decisions. 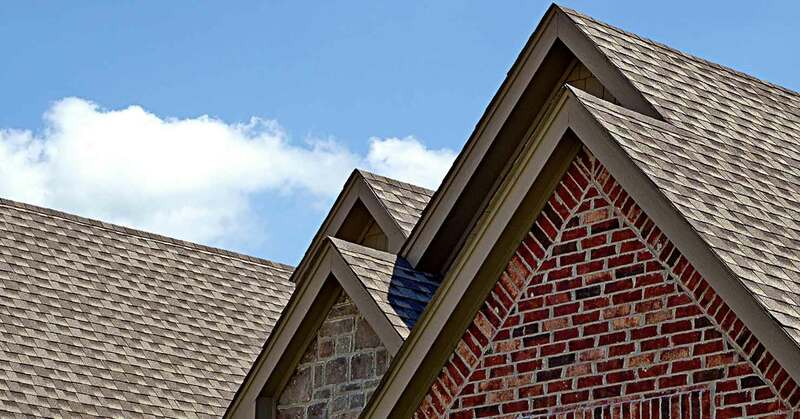 Learn the facts about your roofing options before you make an investment. 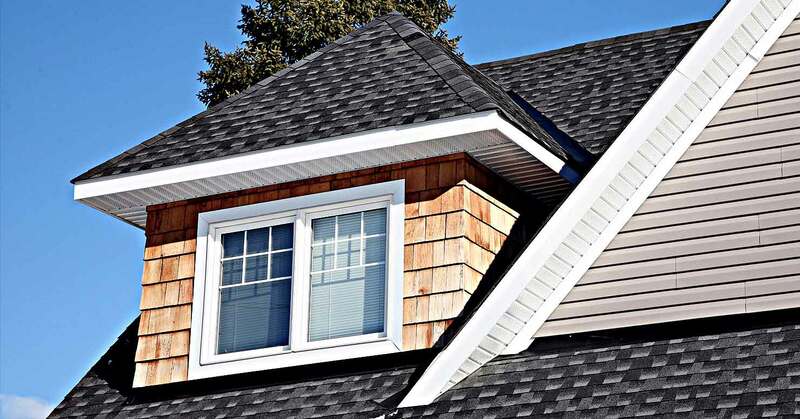 Find out what materials and products are most suitable for the slope and structure of the roof of your home. Cowboys Roofing, LLC provides a complete line of quality products and materials suited to any budget.